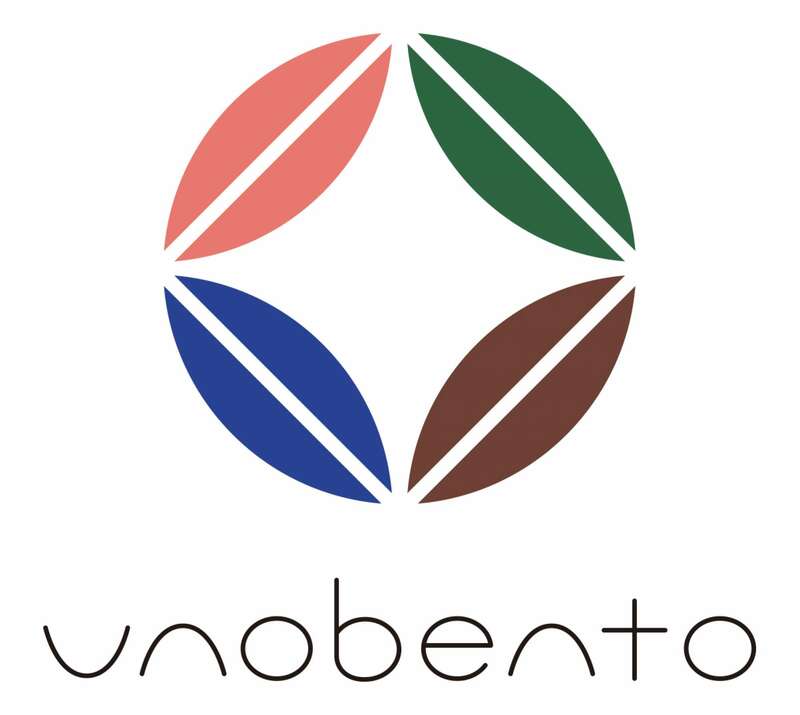 UNOBENTO works as a team with new website and logo from 10 February 2019. UNOBETNO believes that the deepest joy is given by communications between people. We create you to make a relax, comfort to be yourself by foods, flower and ceramics. 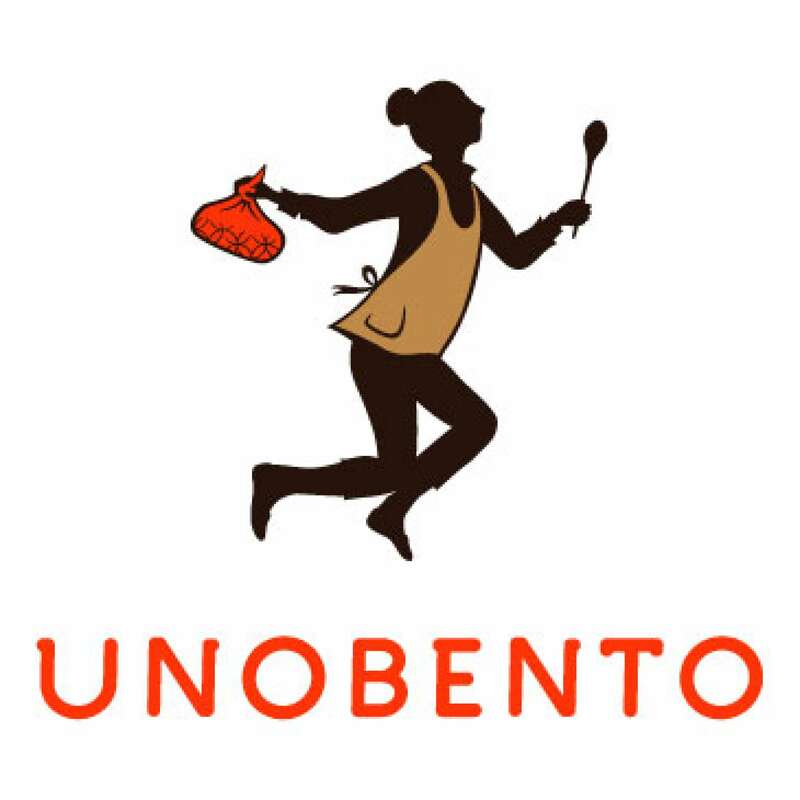 Since 2009, UNOBENTO starts this catering business and I had a lot of challenges during this 10 years. But there is a lot of support and help by many people. First of all, I would like to say thank you to my family to support me who is a moody person. my character well and gave me a lot of confidence and direction where I needed to go. Thank you for a wonderful designer/ artist, Kaori Ozawa who designed new logo. this is our new light. Thank you for a super web designer, Kai Takihara who designed this website. Big thank you for you to support me to have fun together and giving inspirations.